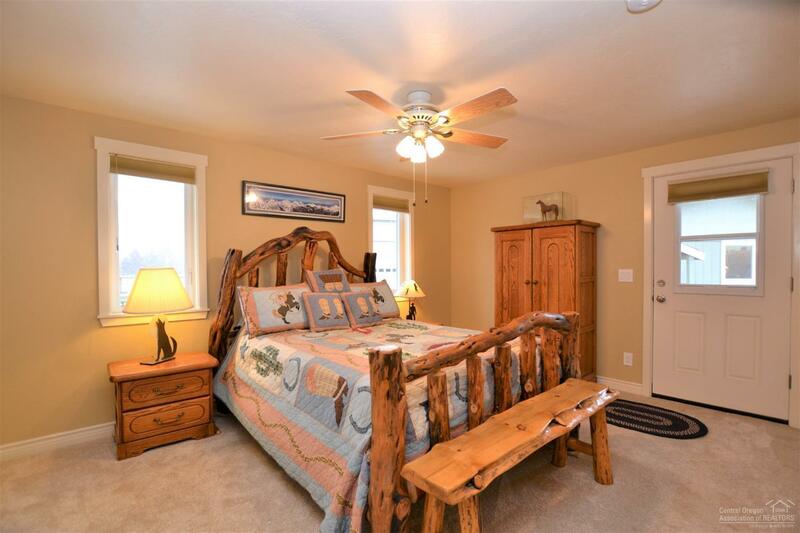 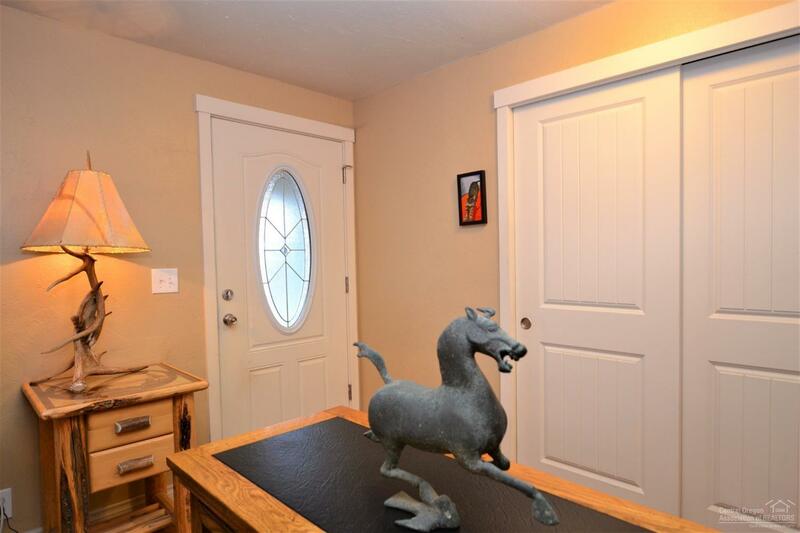 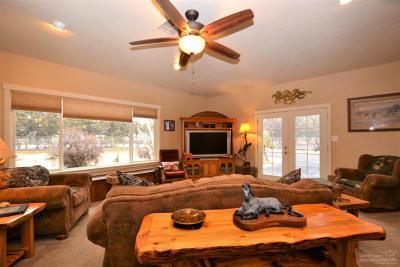 Fantastic horse property opportunity minutes from town! 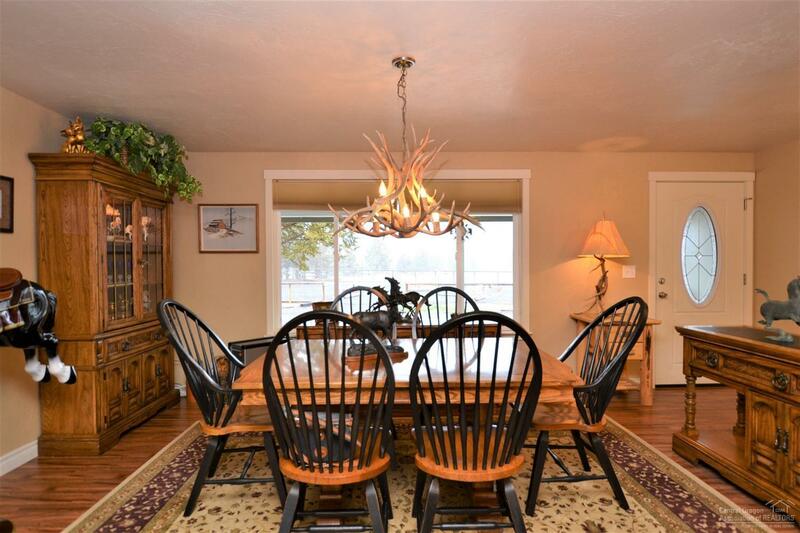 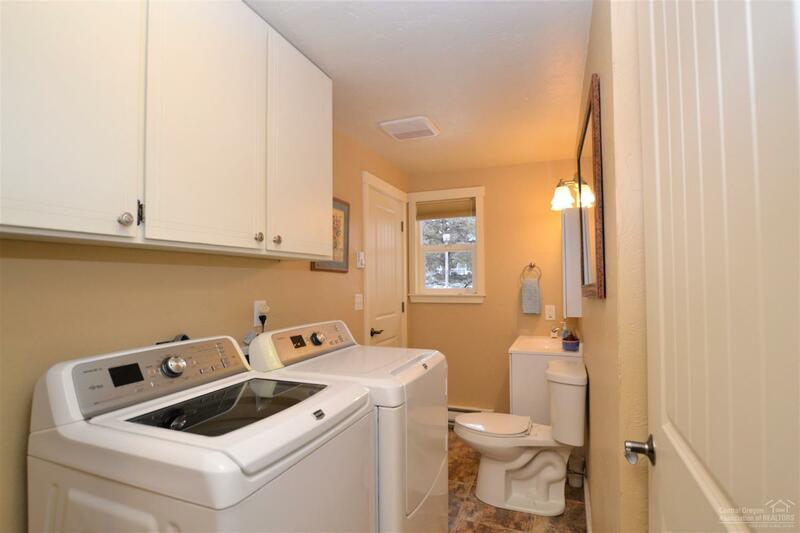 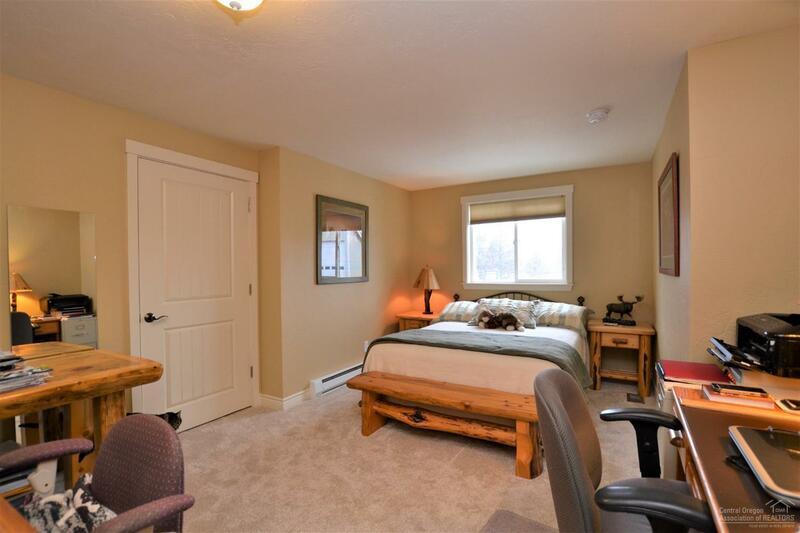 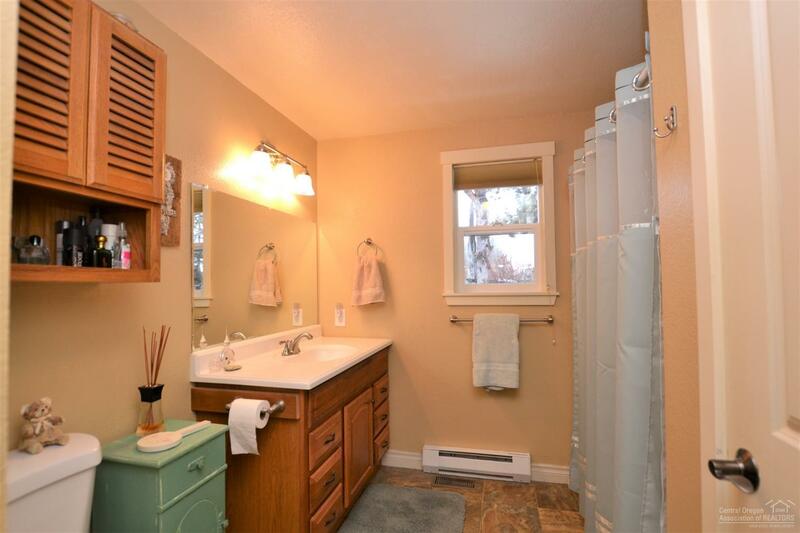 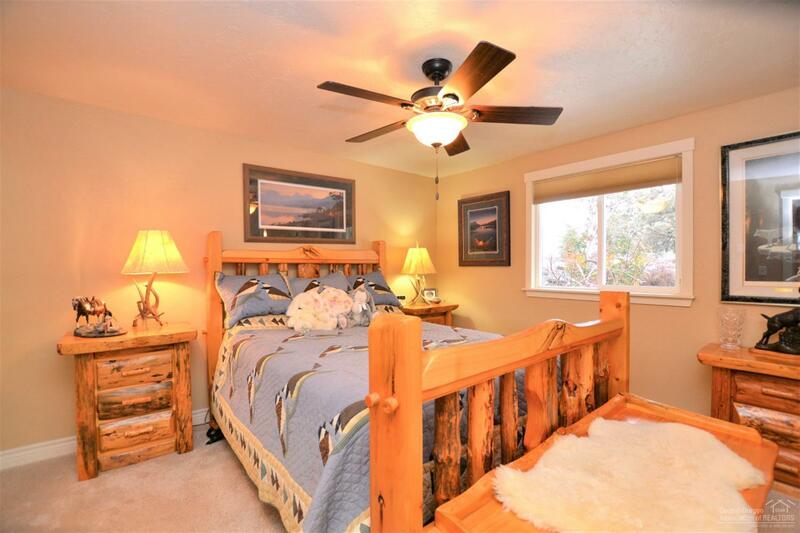 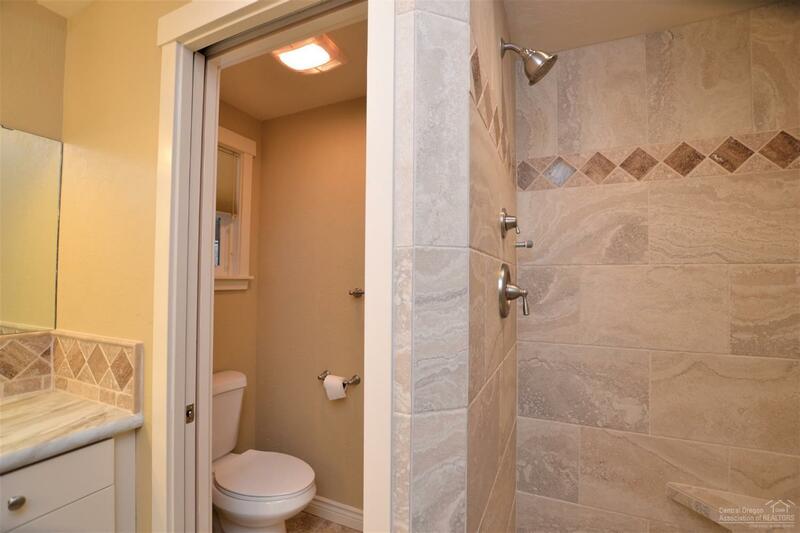 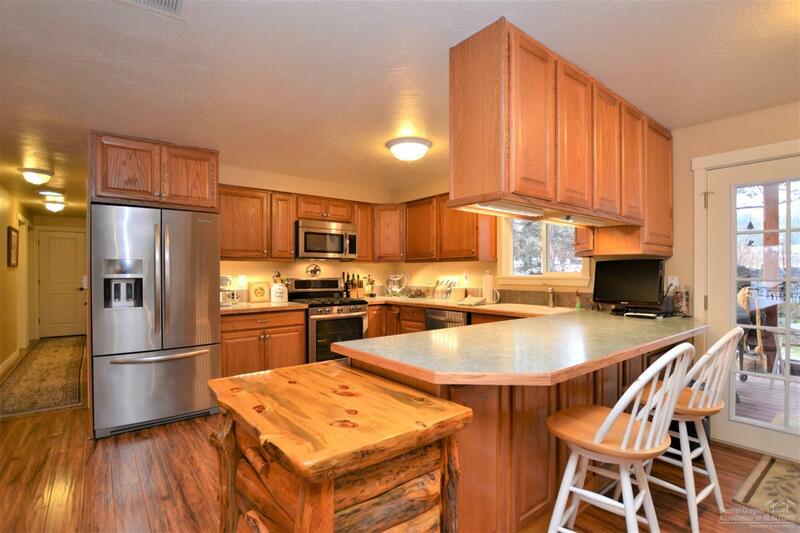 This warm & inviting single level home recently remodeled in 2018 is 2000 +/- sq ft w/3 beds & 2.5 baths. 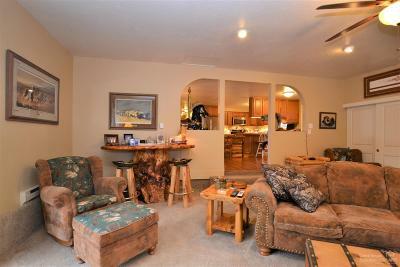 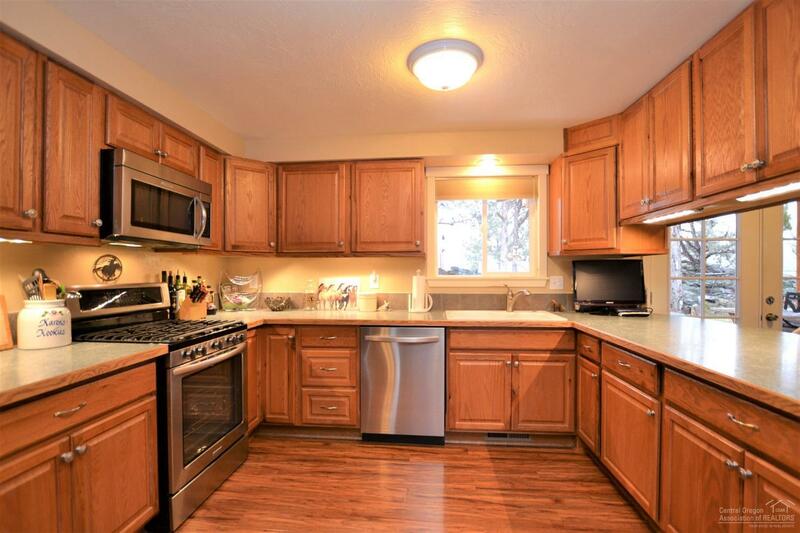 Featuring a large kitchen complete w/breakfast bar, plenty of cabinetry & stainless appliance. 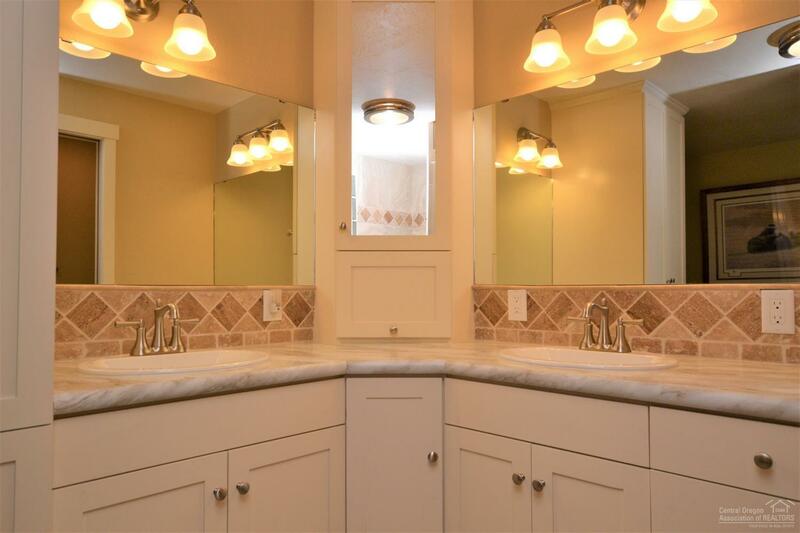 Large living room, spacious bedrooms & the new master highlights a double vanity w/custom walk-in shower. Newer Heat Pump w/cooling + base board heaters. 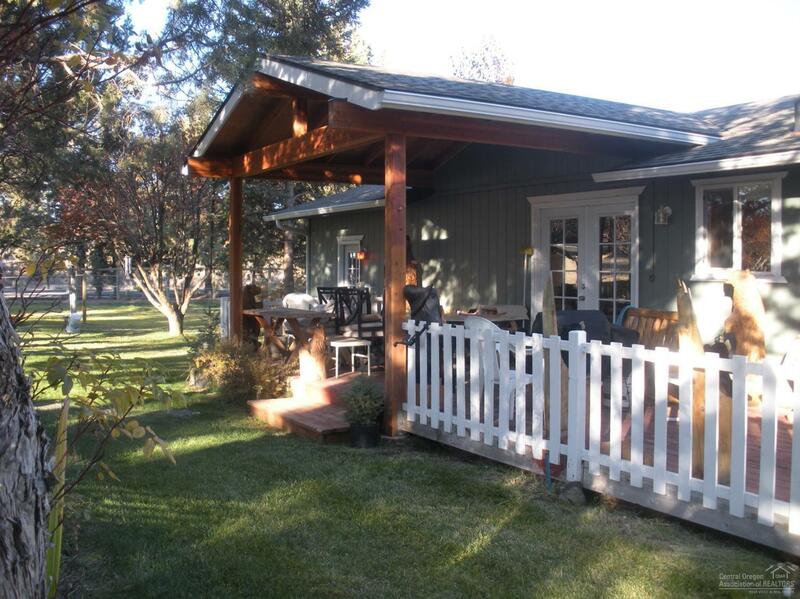 Covered patio decks great for entertaining. 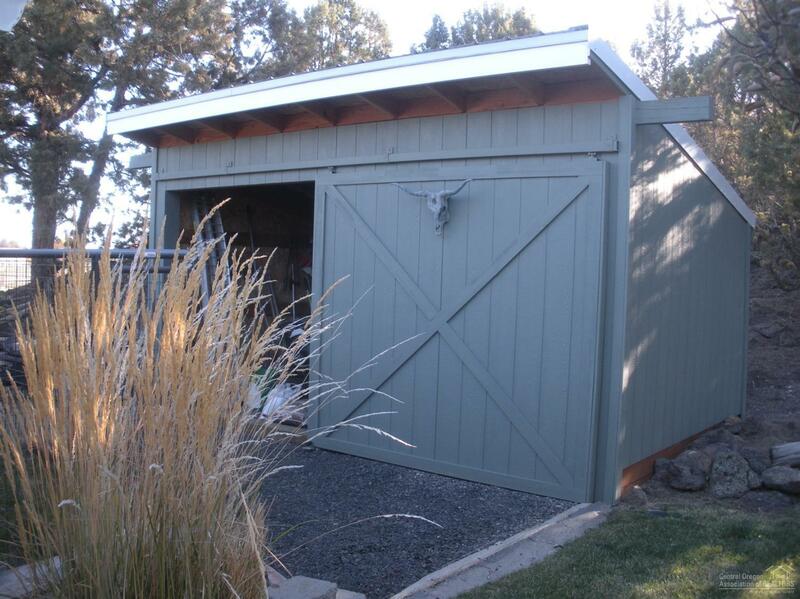 Insulated over size 3 car detached garage w/workbench, cabinets, overhead lighting & automatic door. 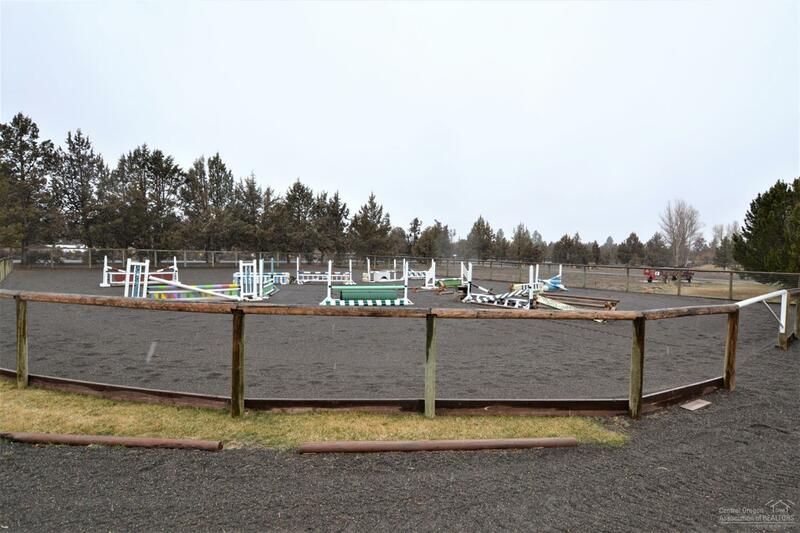 Outdoor riding arena (90' x 140') with all-weather footing professionally installed. 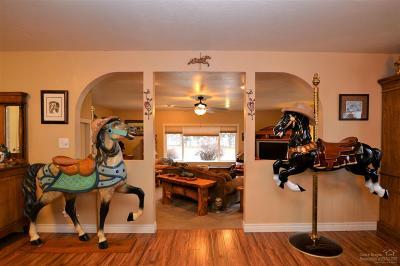 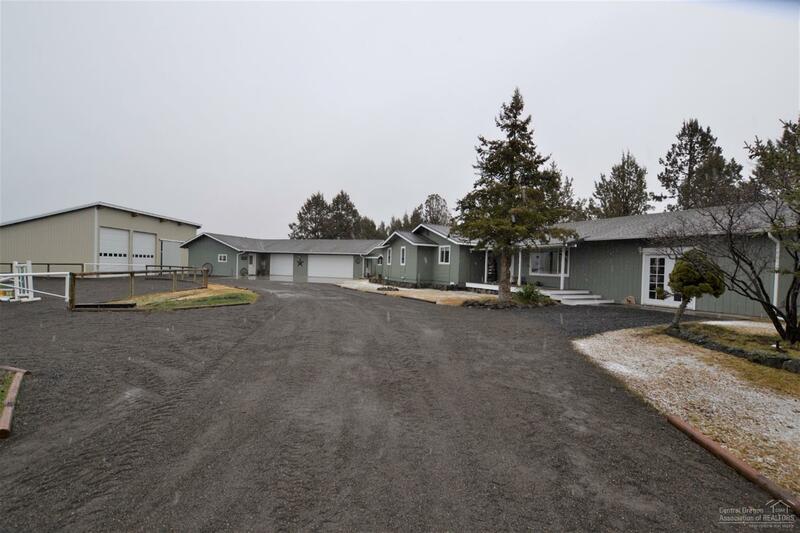 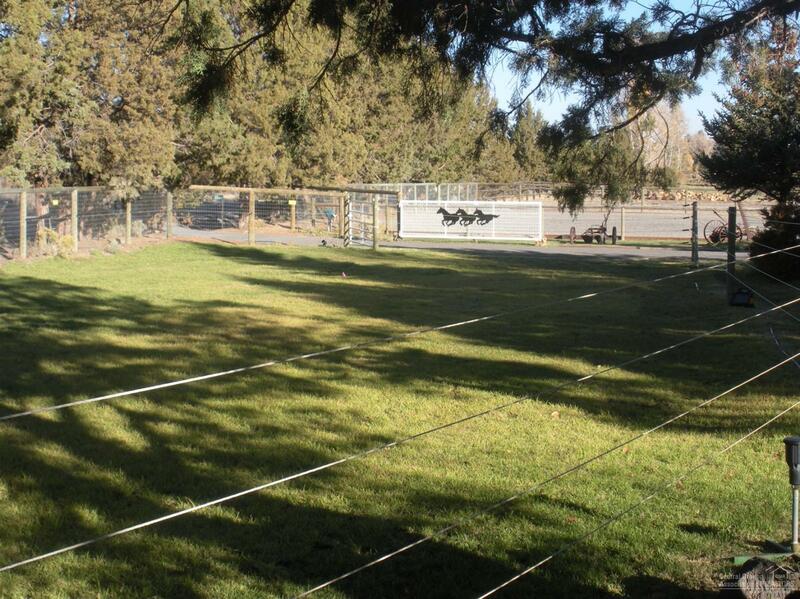 4 fenced pastures with 1.5 +/- acres of irrigation. 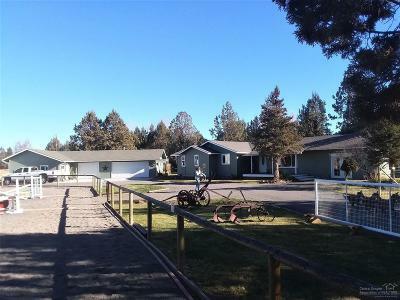 12x24 Insulated tack room/studio-bunkhouse. 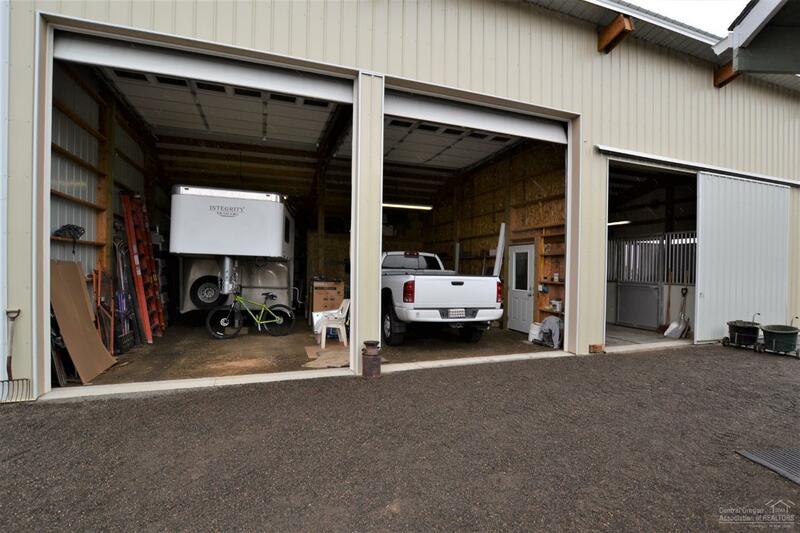 52X36 Shop/Horse Barn has 3 stalls. 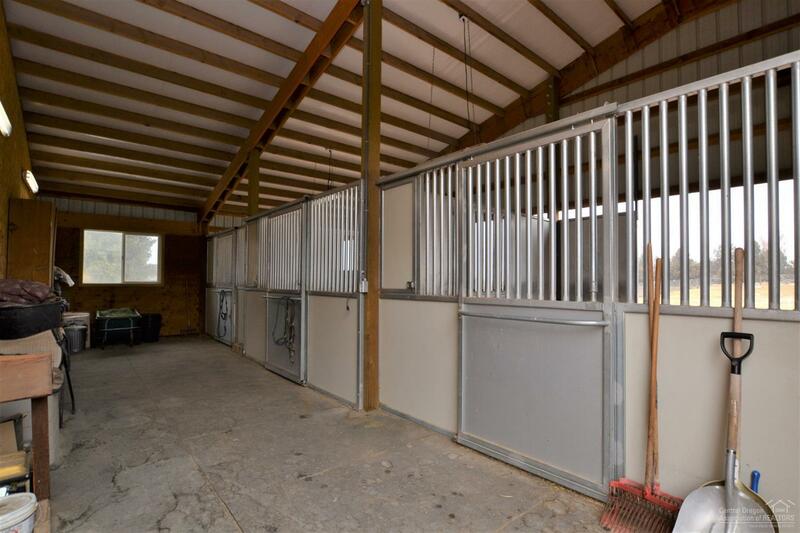 Stall fronts & dividers are Mfg'd by MD Barns. 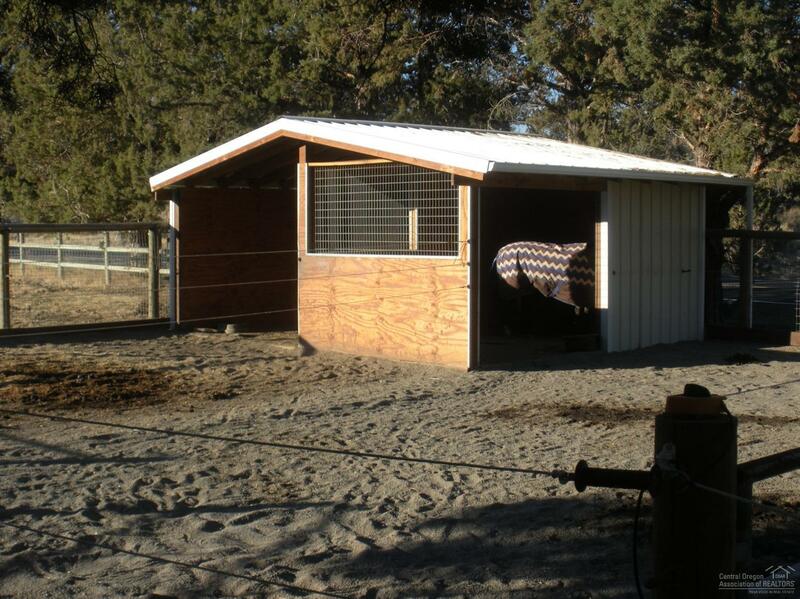 2 horse shelter w/paddock. 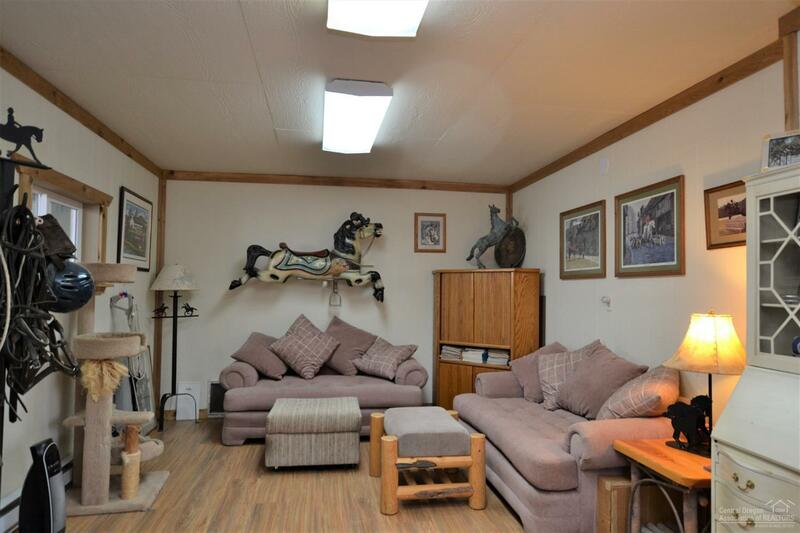 Enclosed 14x10 insulated storage room & space to park RV & toys with 2, 14x12 roll up doors! 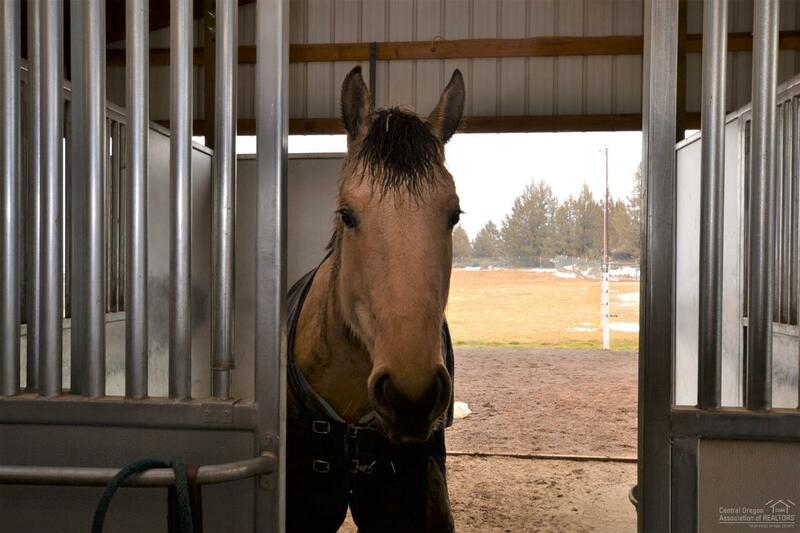 Ride your horse to BLM trail access 1/4 mile down the road!